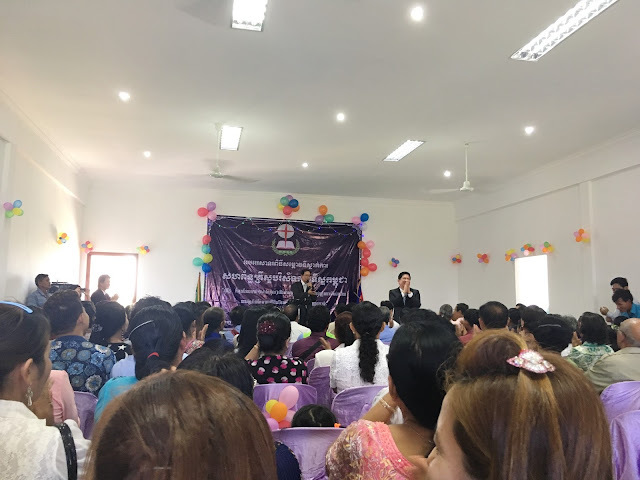 This past week has been a full one for us, and the highlight of the whole thing has been getting to celebrate the inauguration of the Cambodia Baptist Union's new multi-purpose building. 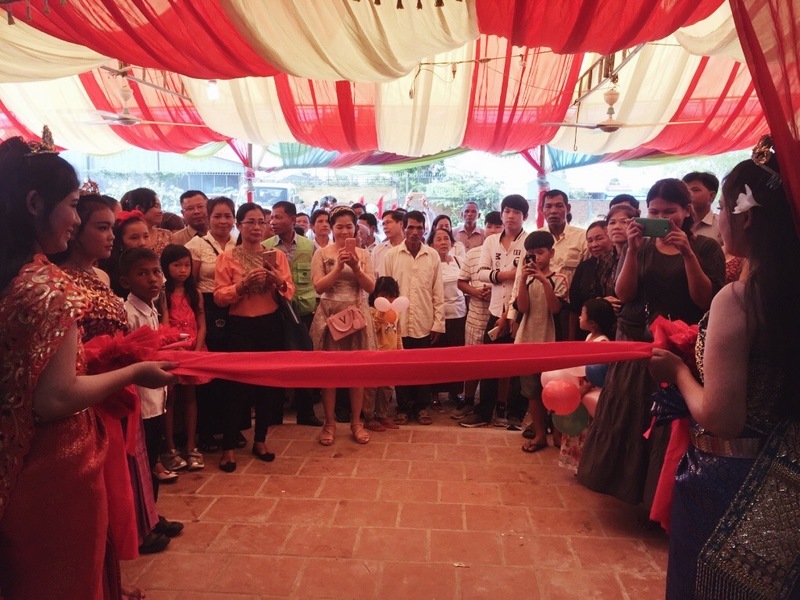 We've been using the building for a couple of months now, but this was the official opening ceremony. This building has been a dream for our partners for a long, long time and it was incredible to watch the celebration of this dream come to fruition. Hundreds of people came from all around Phnom Penh and almost every province in Cambodia to celebrate, worship and eat together. 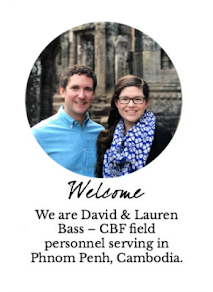 I think we all came away from the day encouraged by God's faithfulness and excited about the future of ministry here in Cambodia.